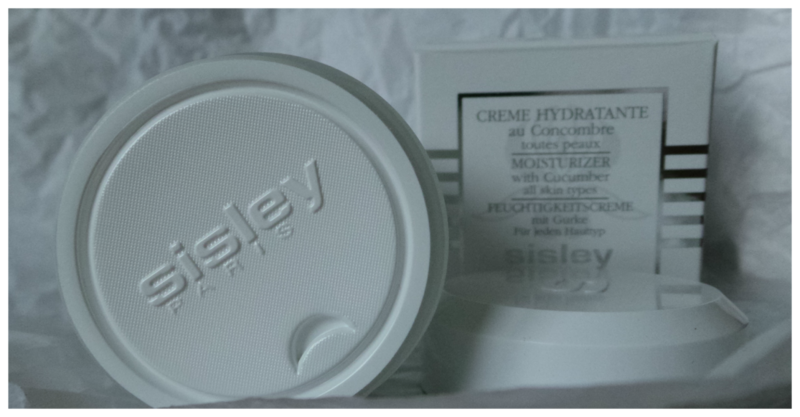 For Christmas I received Sisley Paris Moisturiser from my Husband, who really, genuinely was clueless when it came to buying a gift for me. David stresses every year and really goes out of his way and tries very hard to get me something he thinks I will like. Well, he really out did himself this year. During 2011/2012 I developed the worst skin problems I have ever suffered. 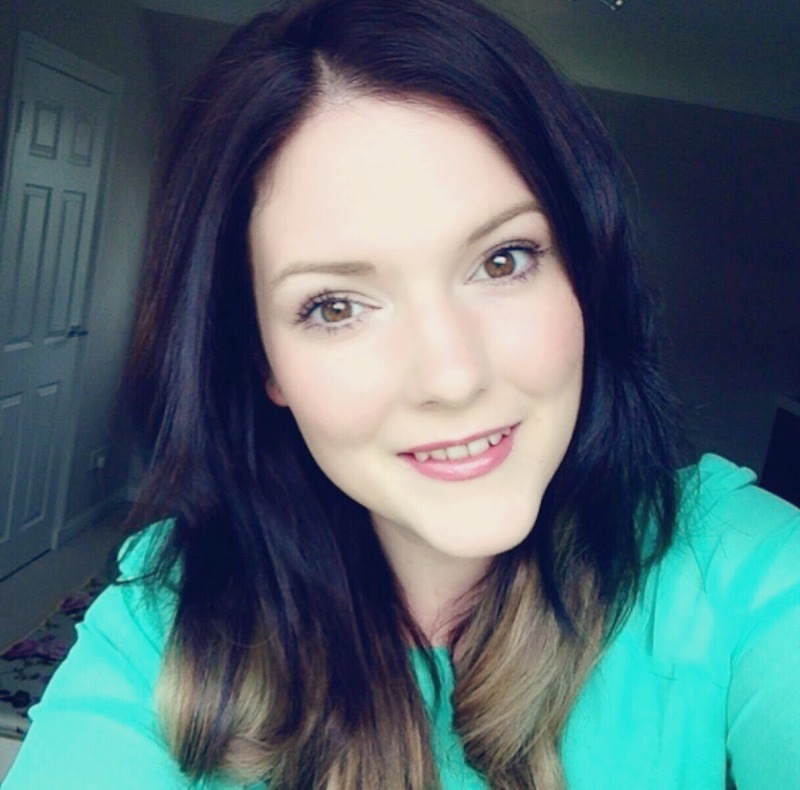 As a teenager I was quite lucky, I never had a problem with acne however, after having my children karma seems to have come back and kicked my backside. 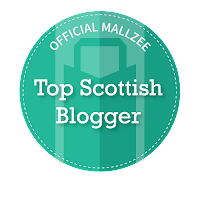 Troubled skin has upset me so much and this upset Dave too, he is so caring and knew it was getting me down. The packaging is simple and classy, which I like. Actually for the price of it I would have thought it would have been a bit flashy, but glad it was not. It does exactly what it says on the label. 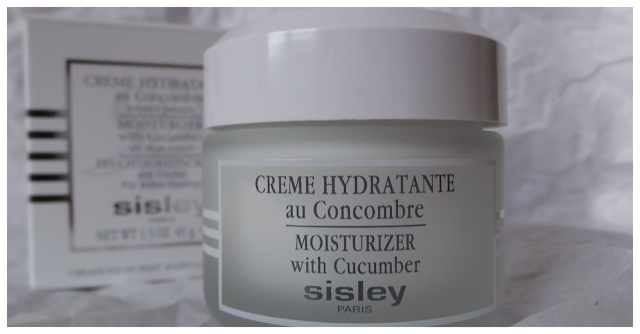 Sisley Moisturiser contains Cucumber extracts which helps treat dehydration in the skin, restoring the natural balance. On application the cream feels smooth and I instantly feel the added moisture. It smells really nice too. Cucumber is rich in amino acids which revitalise the skin. It isn't too clamy, or sticky, It feels light and has a sense of freshness. 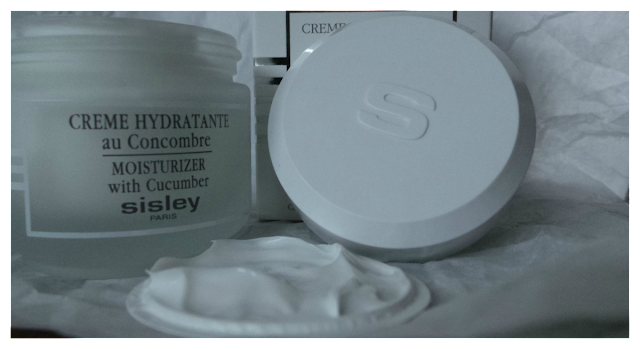 It is a very comfortable daily moisturiser which provides an ideal base for your makeup. My skin really feels different to what it did before Christmas, I love a few different moisturisers and this one definitely ranks in the top 3. 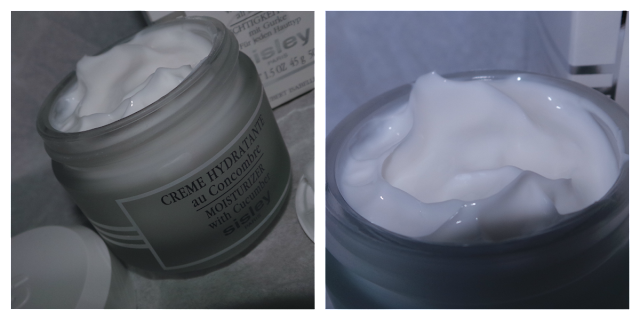 Unfortunately, this moisturiser is very expensive, £87 from John Lewis which is quite extravagant. Though in saying this, the tub will last me a couple of months and I am so convinced by it's worth, I would save up to repurchase it. I can't say enough positives about it. 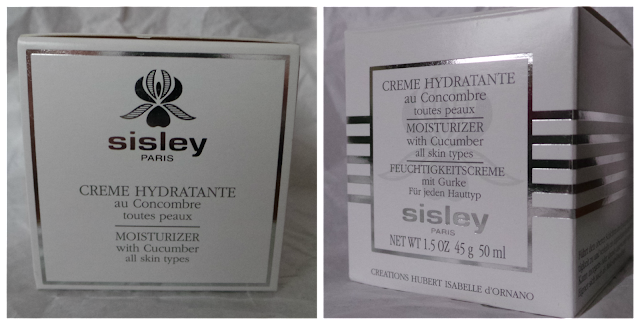 This is the first Sisley Paris product I have ever owned. In all honesty I have walked passed the counter every time because it screams expensive. I will definitely give it a chance in the future. What a nice gift! I love a good moisturizer. the sole thing that may be recycled. I had some weeks ago a skin check and the lady in the counter told me that my skin is too dry and this is the reason why i'm breaking out. She recommended me Sisley products. I didn't buy the moisturizer back then because it was so expensive.